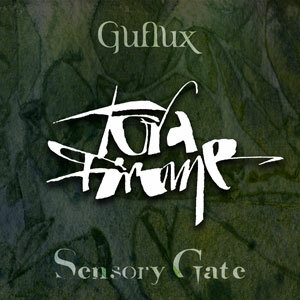 On the 22nd of November, during the new moon, Guflux & Sensory Gate join forces to release the single Tora Firome (Radio Edit). Tora Firome was originally written by Guflux and Dutch techno producer Jamez, best known for his work under the name Trancesetters. 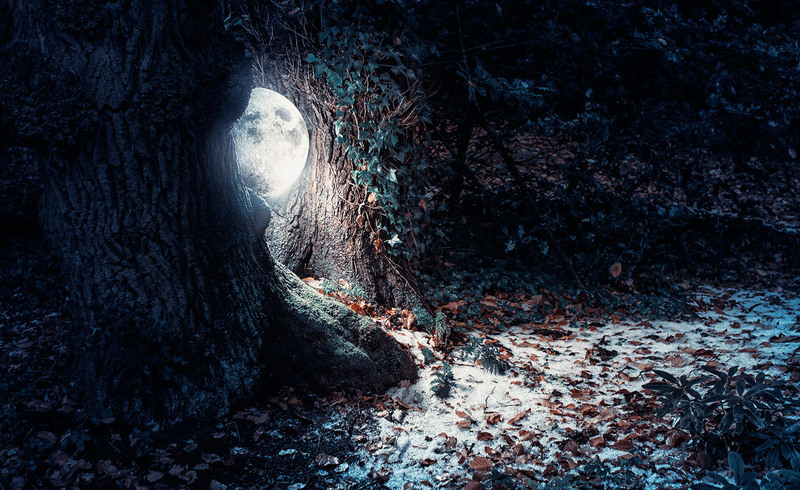 Andrea Pozzi of Sensory Gate reworked the song, and has built a beautiful sound palette around Guflux’s voice, thereby flirting with the likes of Delerium and Enigma. The song is completed by the lush acoustic guitars of Manguss. Tora Firome (Radio Edit) is now available through iTunes, Amazon and on Spotify. Or download the song in our own Guflux Music Shop at Bandcamp.